DAPA – What Is Happening? Today was supposed to be the start of the DAPA program when millions of undocumented moms and dads of U.S. citizens could apply to receive permission to work legally, obtain social security numbers, drivers licenses, perhaps travel but most importantly avoid deportation. Unfortunately this program that was to help millions of families stay together is now on hold due to the ruling of one Federal Court Judge in Texas. The President announced the DAPA program, along with additional executive actions such as the expansion of the already up and running DACA program for childhood arrivals, on November 20, 2014. Why is the DAPA program currently blocked? Soon after the President made his announcement in November, Texas and a number of other States with conservation republican governors, for mostly political reasons, brought suit to stop the program citing among other factors the cost to the States of providing driver licenses to DAPA beneficiaries. The largely conservative states hand-picked Judge Andrew Hanen to hear the case. Judge Hanen has been viewed as anti-immigration in prior decisions. The Judge in a decision criticized by many for accepting the State’s argument of costs associated with providing benefits such as drivers licenses and ignoring evidence submitted of the great economic benefit to the States of so much additional tax revenue, temporarily stopped the program. The Government has appealed Judge Hanen’s decision. A hearing was held in the 5th Circuit Court of Appeals on April 17, 2015. At present, we are anxiously waiting for a decision for the Federal Court of Appeals. As the program was to have started today many are calling for a Day of Action to bring awareness to some many that are being left in limbo by the States and the Judge in Texas. 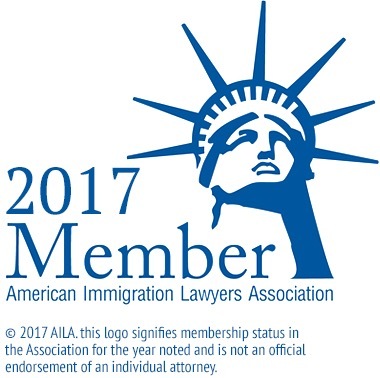 If you have questions about the DAPA program or the expanded DACA programs please do not hesitate to contact Gladstein & Messinger, Queens Immigration Law at 718-793-7800.